Preserving Earth’s most precious resources, both natural and cultural, is part of our responsibility as travelers. Through our global connections, we’ll create travel experiences that truly make a difference to the world. Discover ways you can help nurture the land, protect traditions and make sure your travel dollars flow toward local communities, so we can enjoy these destinations and diverse cultures for generations to come. We love initiatives like African Travel’s ME to WE program, in which you can embark on a transformative community experience in the northern Maasai Mara: help build a school, assist Maasai mamas in beading crafts and join locals in a walk to fetch water. We are also deeply inspired by the connections between travel and community with Micato Safaris. 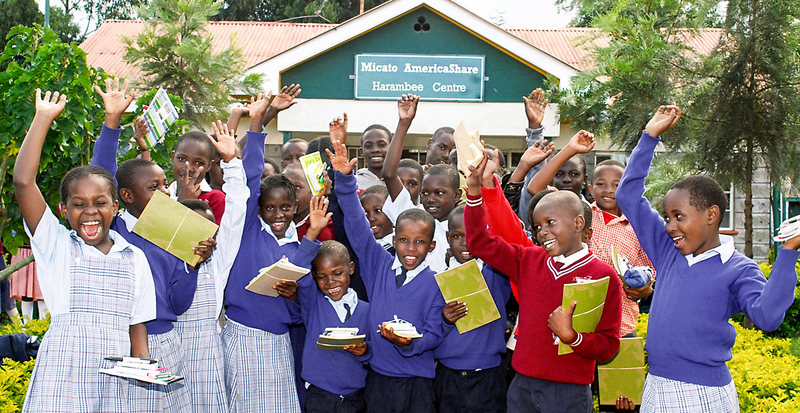 Let us arrange visits to meaningful sites like the AmericaShare Harambee Community Centre for local at-risk youth, where you can help in any number of ways, from serving meals to planting trees or donating books to the library. Supporting the local economy is as simple as spending money in the right places. For example, you can purchase works of art directly from the artists themselves, whether in an open studio, art fair or community center. 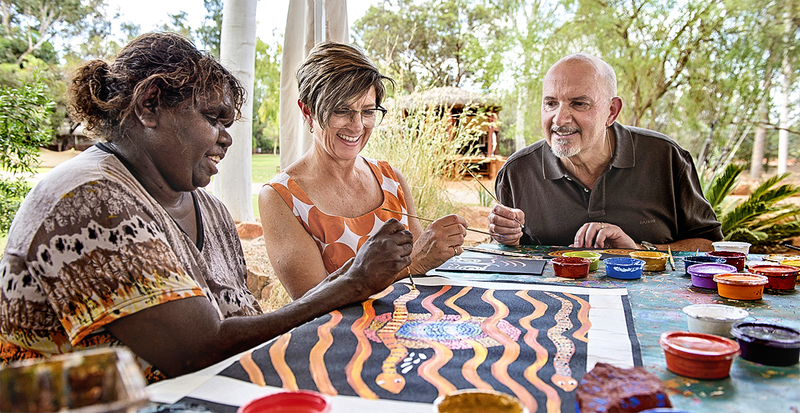 Social responsibility is the cornerstone of the tour operator G Adventures, which relies on independent restaurants, boutique shops and expert guides to ensure your travel dollars go to the local community. 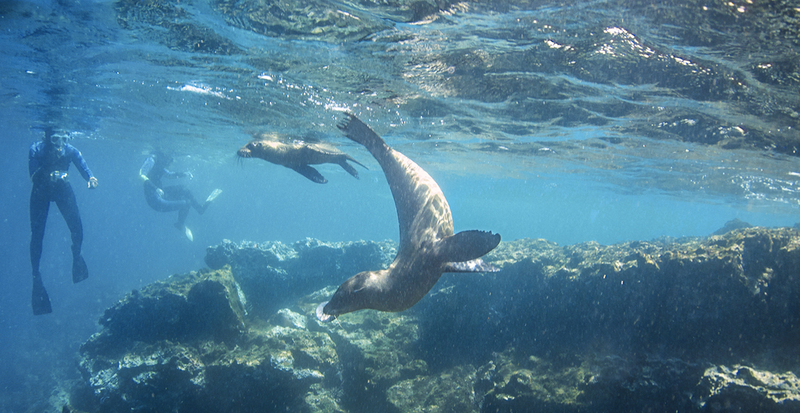 One of our favorite sustainability models is on the Galápagos Islands, in which every traveler has to abide by certain regulations — like keeping a distance of at least six feet from wildlife and leaving no trace behind to preserve the local ecosystem. Environmental awareness in the fragile polar regions is also essential, whether it’s Silversea Cruises' luxury expedition vessels that were built to safely push through ice floes; sleeping at the edge of an ice sheet in Greenland with Natural Habitat Adventures’ low-impact Base Camp; or knowing that your polar adventures with Quark Expeditions have been offset with carbon-neutral initiatives. With its National Geographic partnership, Lindblad Expeditions also has a long legacy of environmentally responsible, educationally immersive expeditions in the world's richest natural regions. 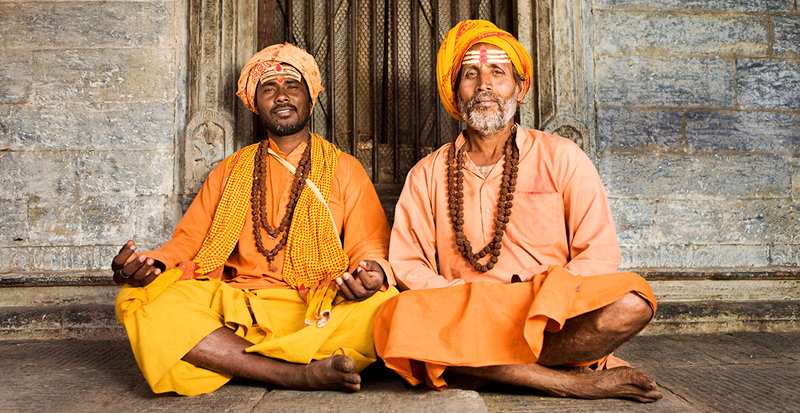 Experiencing sites of religious and cultural importance is such an important part of travel, and yet how you interact in these places is so critical. That could mean removing your shoes before stepping foot in a Hindu temple or donning long sleeves to visit the stunning Jumeirah Mosque in Dubai. Knowing local etiquette can elevate a simple encounter to a transformative one, whether it’s knowing to pour your dining companion’s drink in Japan (and they yours) or bringing the gift of kava to a traditional Fijian village. Not only will we share our own personal expertise, but we'll tap into our time-honored partnerships with tour operators like Abercrombie & Kent or G Adventures for their on-the-ground knowledge. It’s always worth learning about the environmental, social and cultural policies of where you’re traveling and where you do business. We’ll share our knowledge on local etiquette tips, packing pointers for every excursion and insightful resources to help you get the most out of your vacation. Let us help you find the lodges, cruises and other travel providers that are helping to make a difference in the world… one vacation at a time.